One of the best ways to build your MLM success is to have a daily routine that keeps you on track with generating leads. You always want to have more people to talk to and to have an on-going list of people to talk to. 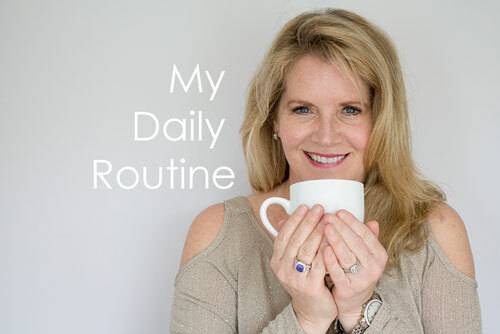 Over the years I have narrowed down my daily routine tasks to the top 10 and I am going to share them here with you! 1. Read affirmations and express gratitude. Positivity is key. I like to start my day off by reading something positive and expressing gratitude for what is in my life. I keep a gratitude journal that I write in often. I have a better day when I keep this focus. Ask yourself why are you so successful and you will be amazed at the answers you will find to support that question. Reviewing my goals helps me stay on track with completing them. I use checklists to keep me organized and cross things off as I go. I read the other day that all of our inboxes are just someone else’s agendas for our day. Revisiting my goals on a regular basis really helps me stay on track and take care of the big things on the list. I suggest reading 15 pages of a personal growth book. This will introduce new ideas into your business and keep you one step ahead. Your business is the size it is right now because of where you are in your skills. The best way to build a bigger business is to stretch YOU. Exercise is so important. Regularly exercising keeps our bodies healthy and our minds sharp. Taking a walk at the beginning of the day will boost your metabolism and give you natural energy for a productive day. Plus we so weren’t meant to sit in front of a computer for hours on end. I have to remember to get up and move and stretch – and I am trying to use a more ergonomic workstation too. Taking care of our bodies is key to a long and healthy life and positive mindset. I have been visiting with a lot of older people lately at my mother-in-laws apartment building – you can tell the ones that have taken good care of themselves…. 5. Make 2, 5 or 10 new calls to new prospects/Facebook connects. In order to build your business and mlm success, you need to generate leads. I suggest making about 2 to 10 new calls a day to prospects. 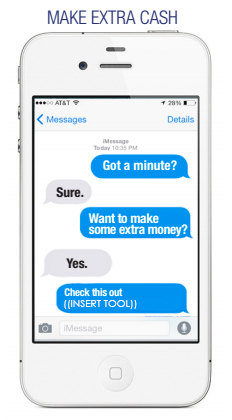 Texting is another great way to generate leads. Keep it simple and conversational. Check out my blog post on how to become successful in MLM recruiting for tips on this subject. Keep the conversations with NEW prospects each day and each week a major priority. We get paid very well to keep talking to new people. Getting into what we call “management” mode in this business is not a good idea! 6. Make follow up calls and schedule on-on-one appointments. This is one of my best tips from my daily routine for MLM success – the fortune is in the follow up! Make follow up calls party of your daily routine and you will see a huge increase in scheduling one-on-one appointments. Sometimes it takes calling people several times, but until they say NO, they are still on your list. One on ones are a great tool to get to know someone and to bridge the gap between a prospect and a distributor in your business. Sometimes picking up the phone feels like the last thing we want to do, when you feel that way it means you must pick up the phone. Teamwork makes the dreamwork! Use your team resources to stay up to date with all the lastest news for your mlm business. Phone calls and webinars are great times to ask questions and connect with your teammates. Weekly trainings can be in person or online. The most important person you sponsor every day is YOU. Make sure you are listening to inspired teachings so you feel “signed up” every day. 8. Host home party/attend a home party or host/attend an online webinar. I believe Home Parties/Home Business Reviews are still very effective especially when you are just getting your business started and/or you want to jumpstart your business. And this is true for most of your team too. Try to host and attend as many parties as possible! Again, in person is great. Home parties are great ways to build rapport and to share information. And in today’s world, online webinars are fantastic too. Sometimes it is wonderful to bring everyone together without anyone having to leave their home! 9. Post to your social media accounts. Post positive and inspirational messages on Social Media. Follow the 80/20 rule: 80% personal or inspiring, 20% business. You want to put out great content that is of value to people. Avoid over promoting your business, people don’t want to constantly see ads. The more value you bring to the table, the more people you are helping = a bigger business. When I first got started in the profession almost 9 years ago, social media was not a part of how we built our businesses, it was all too new then. Today, I can’t imagine building without Facebook, Instagram, Pinterest, Linked in and Twitter! 10. Promote the next event. Always always promote your company events! You can use a variety of methods to promote it including, social media, email, text and phone calls. I don’t know a single high ranking network marketer that has achieved that rank without going to the big company events. We build this business from event to event and the more people you bring to an event, the faster your business will grow. I hope these daily routine tips are helpful to you! I hope these network marketing tips are of value to you. If you learned something in this article, please share it on Facebook! Also, comment with your thoughts below. 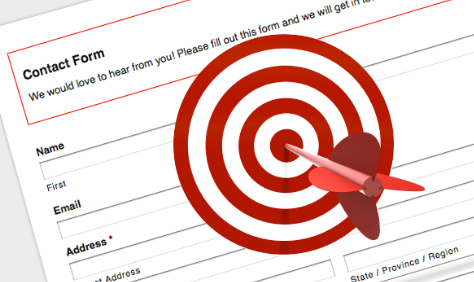 Do you know the best tips and tricks for MLM recruiting? After almost 9 years in the network marketing industry, it is great to be able to share the best tools of the trade. 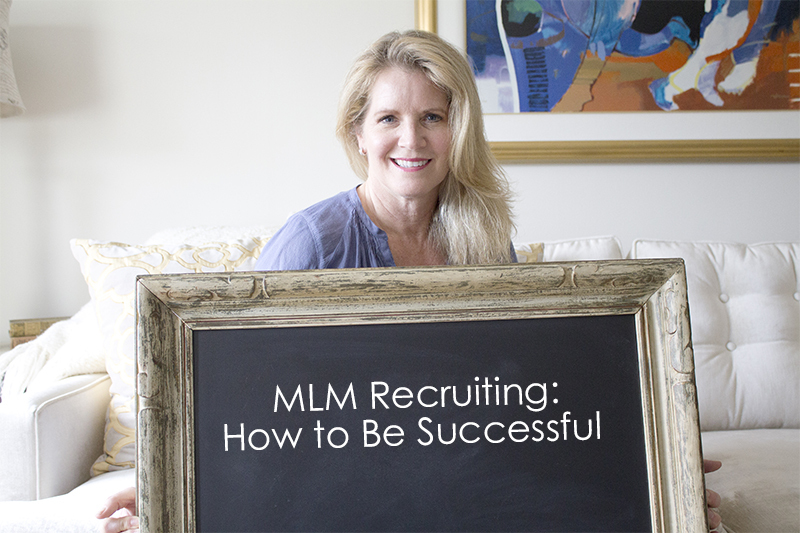 Here are my best tips on how to be successful in the world of MLM recruiting! 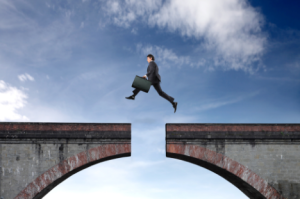 What are the biggest mistakes network marketing leaders make? MLM recruiting is all about networking and talking with as many people as possible. This is a numbers game. However, there is a good strategy for this. Give yourself a daily goal for contacting possible leads and come up with a script for what you will say. When you consistently use the same message, you can track its effectiveness. Focus on the activities, not the results. The beginning is the hardest part. I always say your first 50 people in the business are the most difficult. The next 50 are much easier! Here are some sample scripts. working on a side project with me? Do you have a few minutes right now? Select a tool from your business to share the needed information with them. The key is to use a tool to share. Your prospect will be asking if they have time to do this based on how long it takes you to share the message. They will be asking if they can do this too based on HOW you share it with them. So point to a tool. Make it easy and short. You can also use text messaging, here is another great example for you! Many people don’t know how network marketing works and can react negatively when you are pitching them. This is something every network marketer has experienced at one point or another. My own family really gave me a hard time when I first started. My Mom was still trying to talk me out of it when I was making great money. They get it now. (Don’t worry about the ones that say no….) I have found the best way to handle these objections is providing information that can help them understand more about how network marketing works. Use Feel, Felt, Found. With any objection, say I know how you feel…., I felt the same way and what I found out is… It is comforting to people when you empathize with them and reassure them that you know how they feel. If they are still negative, don’t waste your time. People can sense when you are overly eager and that can be a giant turn off. I don’t try to convince people that they need to to do this. 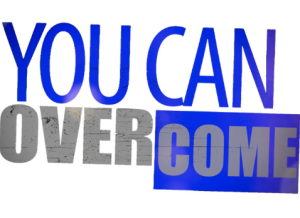 If you feel like you are pushing a boulder up the hill, let the boulder come back down and move on to the NEXT. We are looking for people who are open. That’s it. Try the “take away” too. That goes like this: “This may or may not be for you.” That gets people wondering well, why wouldn’t it be for me. And most of all, relax and have fun. You will attract and draw the people you need to you for your business. It takes time. If you give it the time and learn the activities, you will be rewarded. Be patient and strive to find people who are positive. It’s time to live your dreams! I hope these network marketing tips are of value to you. Check out another one of my blog posts on setting smart goals! If you learned something in this article, share it on Facebook! Also, comment with your thoughts below. Smart Goals for 2015: Get Your Year Going! 2014 was a whirlwind! I traveled all over the world to Italy, China, Hawaii, Florida and Canada. My business grew exponentially and I was able to bring many people to new levels of success. By the end of the year I was ready to set more smart goals for myself and take my success to the next level. I started my 2015 by setting smart goals in order to make this best year for my business and myself. I focused in on what didn’t work for me and what did. Are you wondering how to set smart goals for 2015? Do you want to know how to improve your life in one year? Here are 6 of my best tips for you! One very important aspect to setting goals is being realistic. Whether it is losing weight or increasing profits for your business, setting smart goals means setting realistic goals. Set yourself up for success. If you want to lose weight, start with 5 or 10 pounds, not 30. You want to set your goal somewhere in between, that way it is a challenge, but not impossible. Set your big kahuna goal too – just give it a realistic timeframe. Make specific goals for yourself. If you want to set smart goals for your business, write down exactly how you plan to achieve that. For example, if you want to add 20 new people to your mlm business, schedule out how many people you plan to get each week and day. Also come up with a game plan on how to acquire them. Maybe that means sending 10 text messages a day or 10 phone calls. Put all of this on a timeline with a deadline and check your achievements off as you go! I love to check things off a list. I know I am a bit of a geek about it. This is HUGE! You can’t put half your energy in and expect full results. I like to start my day off reading inspirational quotes from entrepreneurs and business leaders. Sometimes that little push keeps my commitment strong. And always ask yourself..”Do I want this as bad as the air I breathe?” What we really want, we go after. 4. Visualize yourself achieving the goal. I once heard from a sports psychologist that one of the most important behaviors professional athletes had was visualizing success. Basketball players that constantly pictured themselves winning and ran through mental scenarios were much more successful. This applies to all of us! Picture yourself where you want to be everyday and success will follow. I do this often. It may sound corny, but it really works. There will be times we fail to meet a deadline. Life gets in the way. Kids, pets, husbands wives, you name it, we all get distracted at times. The most important thing is not giving up when we have a set back. Always stay positive. Thinking negatively will just attract negativity! The ones that win are the ones that get back up and get back on track. Treat yourself! When you reach a goal, no matter how big or small, give yourself a little reward because YOU DESERVE IT! Your reward could be a nice meal out or just taking a walk after a long day of working. This step definitely helps with the commitment step! 😉 I love to treat myself to a massage or a romantic dinner out with my husband when I achieve a goal. So here’s to a successful and happy year full of smart goals. Now you know how to improve your life in just one year…pass it on!